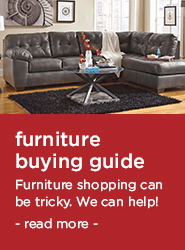 Sit & Sleep @ Walker's specializes in quality home furniture, mattresses, carpet and shaw rugs at incredibly low prices. 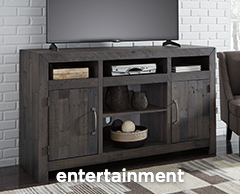 We carry medium to high-end furniture including brands such as Broyhill, Lane, Flexsteel, Ashley, Millennium, King Koil, and many more. Custom ordering is also available at a discounted price. Browse our website or stop by our convenient location at 6788 Calhoun Memorial Highway in Easly, SC, to check out the latest styles and collections in home furnishings and mattresses. We offer great prices and a fully stocked store with a huge variety to choose from. You will not be disappointed! 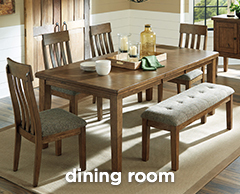 Sit & Sleep @ Walker's is a family owned furniture and mattress store located in Easly,SC. We opened our organized location in November 2000, and have continued to service the surrounding areas for over 15 years. We welcome you and your family to shop and compare. Walk into walker's and walk out with a smile!